In an industry complicated by unnecessary chemicals, IMAGE Skincare founder Janna Ronert set out to create products powered by smart botanicals and high percentages of safe, proven active ingredients – something she couldn’t find on the market. As an aesthetician battling rosacea, Janna believed that all women deserve simplicity, value and results when it comes to their skincare – and deserve their best skin possible. IMAGE Skincare started in a tiny apartment in 2003 with our OG and bestselling sensitivity collection – Vital C – and now has 13 collections in over 70+ countries worldwide. Together with her husband, IMAGE Skincare clinical director and board-certified plastic surgeon Dr. Marc Ronert, Janna collaborates with top chemists to ideate and formulate every product we bring to market. Today, our CEO is a mother of twins, a public service advocate, and an international health and wellness speaker who inspires women around the world with her passion, dynamism and leadership. In 2012, Janna was honoured with Ernst & Young's Entrepreneur of the Year Award, and she is recognized among the top 200 CEOs in the country. DR. MARC RONERT M.D. .PH.D. Clinical Director & President of IMAGE Skincare. IMAGE Skincare president and clinical director* Dr. Marc A. Ronert, M.D., Ph.D., is a European board-certified plastic and reconstructive surgeon and a fellow of the European Board of Plastic Reconstructive and Aesthetic Surgery. A graduate of the prestigious Heinrich-Heine University of Medicine, Dr. Ronert is a respected speaker at medical conferences around the world. In 2011, Dr. Ronert founded the Care for Skin Foundation, a non-profit organization that provides support for people who have suffered skin loss due to accidents, burns, tumors or genetic abnormalities by providing life-changing plastic and reconstructive surgeries. Dr. Ronert and his team have helped hundreds of children lead healthy lives through skin transplants, cleft palate surgeries and other treatments that they could not otherwise afford. 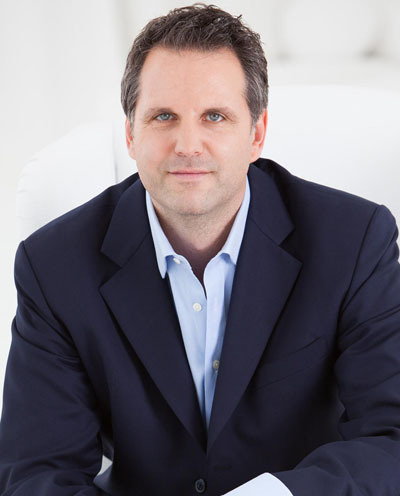 A visionary and pioneer in clinical research, Dr. Ronert leads the development of every IMAGE Skincare product. His diverse medical and scientific background drives his mission to uncover new, evidence-based approaches to decelerate and reverse the skin’s aging process. Dr. Ronert’s extensive research and dedication to discovering the newest skincare technologies has brought IMAGE Skincare to the forefront of innovation. * Currently Dr. Ronert does not hold a license to practice medicine in the United States. Image active ingredients are stable using the most innovative delivery systems and cutting-edge technologies to optimise results.